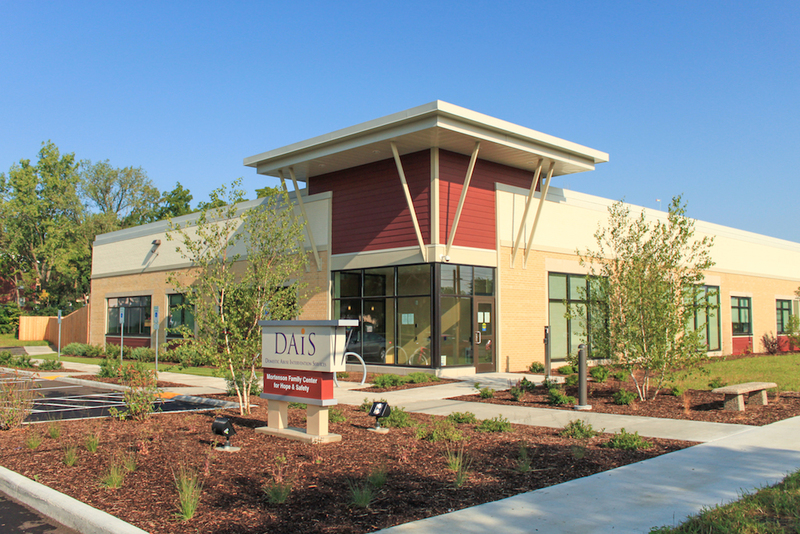 Potter Lawson was chosen to design a 35,175 square foot facility on a 1.4 acre site for DAIS in Madison. The project included the reuse of 19,030 square feet of an existing facility and a new 16,145 square foot two-story addition. DAIS relocated all of its services and programs to the new facility as well as administrative, fund development, and management staff. The facility is a mix of residential, program, and office uses. It includes seven eight-bed suites, each divided into four bedrooms with two bathrooms, for a total of 56 beds. 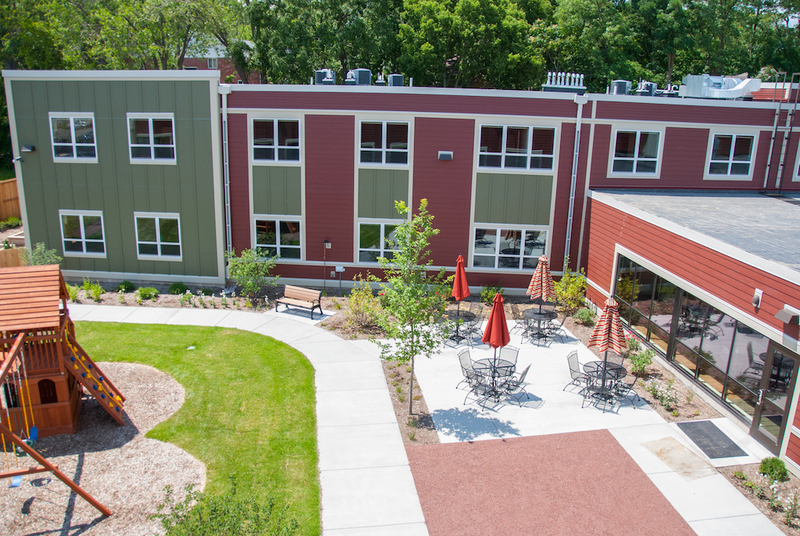 Residents have access to shared kitchen, pantry, dining room, lounge, library and laundry room facilities, as well as a playground. A possible future expansion of the residential portion of the facility would add an additional four suites (32 beds) for a final total of 88 beds.